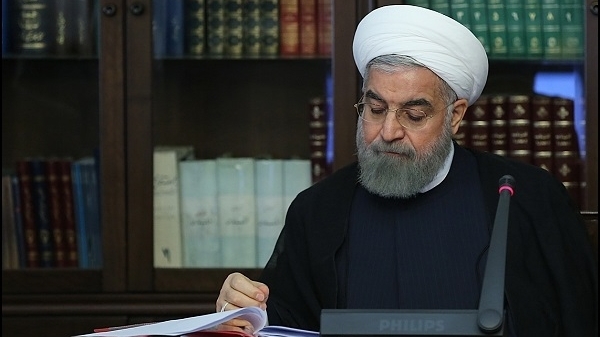 President Rouhani sent a message to express condolences over the passing of the Chief Executive Officer and the Parliamentary Deputy of Social Security Organisation in a car accident and wished the injured swift recovery. The bitter news of the car accident and the sorrowful passing of the Chief Executive Officer and the Parliamentary Deputy of Social Security Organisation caused great grief and sorrow. The Late Dr Seyyed Naghi Nourbakhsh has been the honest and hard-working member of the government during the past five years, a committed, hard-working, honest and modest manager who did not hesitate to serve the people under the cover of Social Security Organisation, especially the hard-working workers and noble retirees. The Late Mr Abdulrahman Tajeddin, the Deputy of Social Security Organisation in Parliamentary Affairs had years of experience in different responsibilities, and destiny took the two hard-working figures to meet the Creator. I hereby offer my condolences to the Nourbakhsh and Tajeddin families, the Ministry of Cooperative, Labour and Social Welfare, Social Security Organisation, the big family of the government and the society of dear workers and the retired. I pray to the Almighty for mercy and blessings for the two who gave their lives in serving the people and wish their bereaved families patience and rewards, as well as swift recovery for those who have been injured in the car accident.